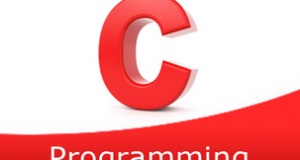 C Program to Calculate the perimeter of a square – In this distinct article, we will brief in on the multiple ways to calculate the perimeter of a square in C Programming. In this blog, we have given suitable examples and sample programs for you. The compiler has also been added in order to understand the codes little better. 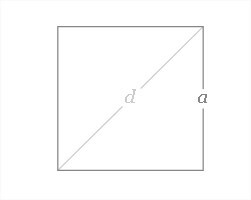 As we all know, a square is a 2-dimensional quadrilateral figure whose sides are all equal and the opposite sides are parallel. Each angle of a square is equal to 90 degrees. Perimeter = a + a + a + a = 4a. 1)The formula for the perimeter of a square is perimeter=4*s.
1)Here we are passing the addresses of s,p variables using function perimeter(&s,&p). 2)We have code as p=area(s),but area(s) means 4*s.